For all your roofing needs roofing companies! 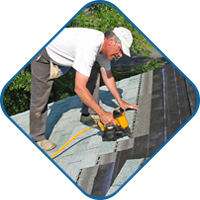 Whether you need roof repairs or a brand-new roof, put your trust in a company with two decades of experience to construct a quality roof for you. 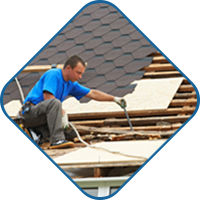 Houston's quality and affordable full service residential & commercial roofing & siding contractor. When Mother Nature rears her ugly head in the form of a storm or when years of wear and tear take their toll on your roof, it's time to call in the experts at Home Quality Roofing to get the job done right. Your commercial building can take quite a beating from weather as well as time. 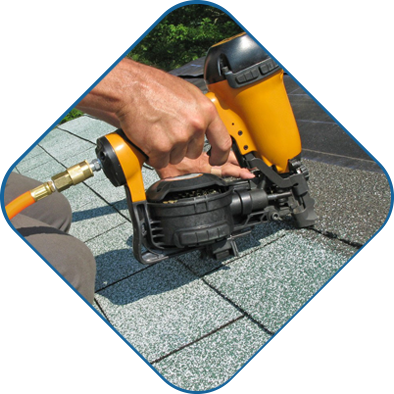 Protect your investment today, with a quality brand-new or repaired roof from our experienced and trained team. 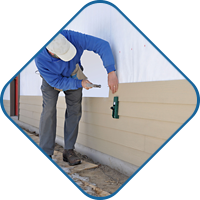 Siding doesn't only add a new look to your house, but also has an important function by insulating your home and protecting it from moisture and other elements that can cause mold and other damage. Turn to the siding experts today, and see what we can do for you. Home Quality Roofing – Roofing | Houston, TX © 2016.